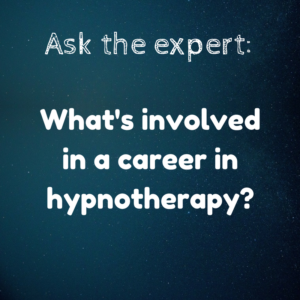 We ask hypnotherapist, John Mckenzie to share his story. 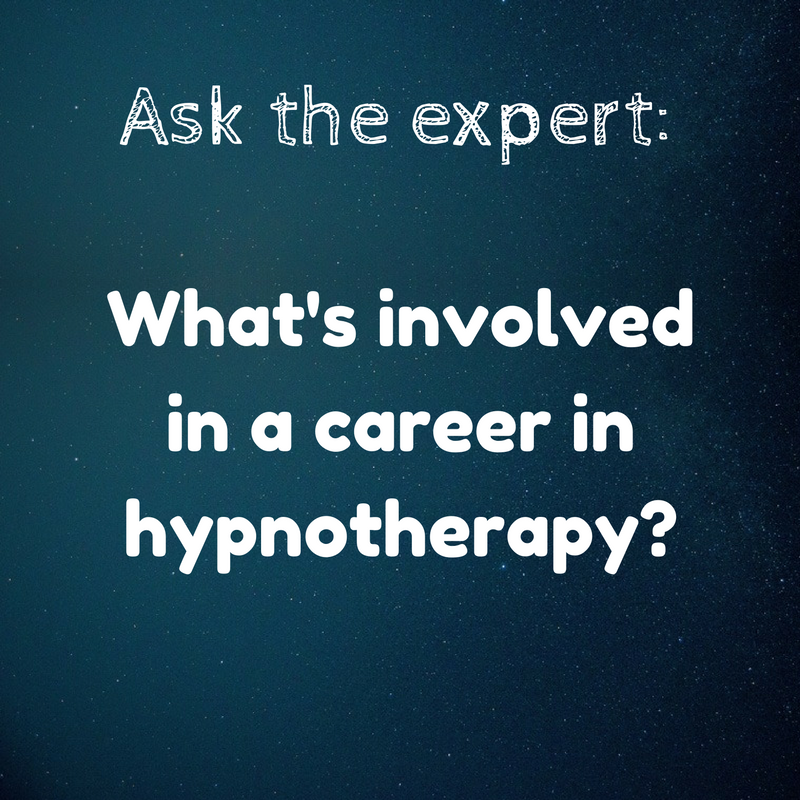 Have you ever wondered what a day in the life of a hypnotherapist really looks like? We ask hypnotherapist and Hypnotherapy Directory member, John Mckenzie to share his story. 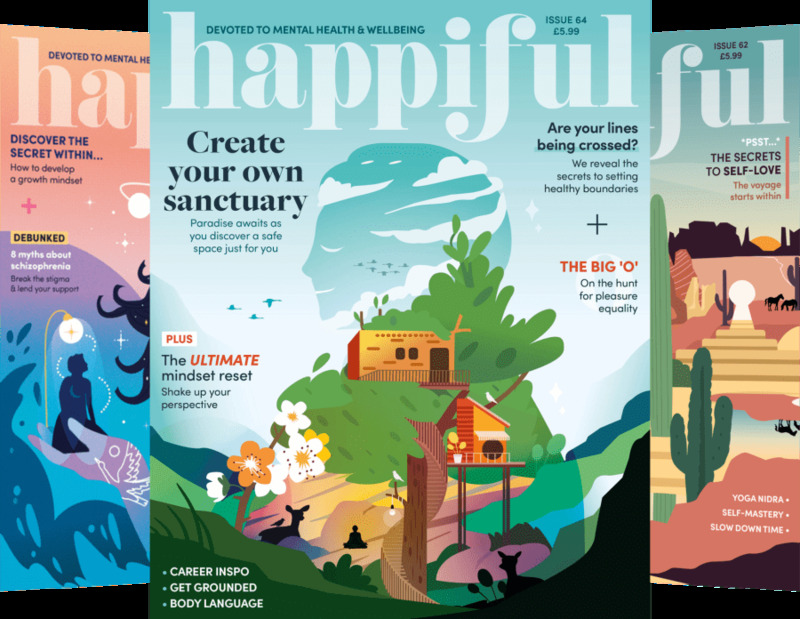 “One of the aspects I enjoy most about my job as a hypnotherapist is that there isn’t really such a thing as an ‘average day’. That’s actually one of the things that appealed to me about starting work as a hypnotherapist. After a career in the civil service and the NHS, I wanted to do something different and to work with individuals again. That’s one of the reasons I chose to retrain as a hypnotherapist, to work with individuals and also to be able to help them make rapid and permanent changes in their lives. Sometimes it’s seeing people become free of fears or habits that they thought would always be with them. Sometimes it’s helping people to develop new ways of thinking or behaving in order to achieve things they never thought possible. What it always involves though is seeing people at their very best and seeing them rediscover and increase their self-belief. I see a lot of people who suffer with anxiety and help them learn to change the way they think and the way they react to their thoughts. I also see a lot of people who try to cope with anxiety and stress through ‘false friends’ such as smoking, alcohol and cannabis. Besides that, there are any number of other issues that people come to me with. From IBS to shy bladder syndrome, from tinnitus to hyperhidrosis, there’s a range of physical and functional illnesses that I help people with. This can often be by addressing the psychological aspect of these conditions. The skill here is as much making sure that people realise that it doesn’t mean that their pain isn’t real, just because it has a psychological cause.